Kalgrup is a group producing vegetables and fruit. We have been on the market since 2008. Kalgrup means 40 shareholders and 1000 hectares of farmland. 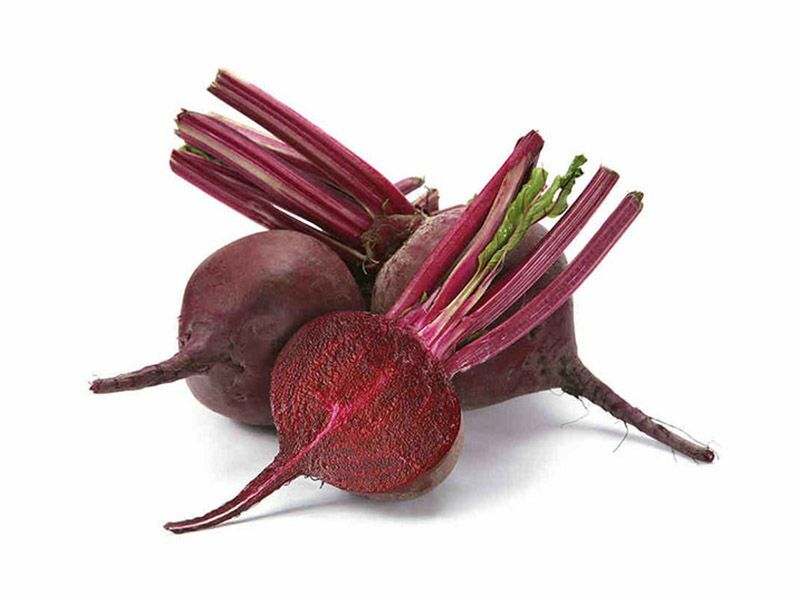 We export vegetables and fruit to the UK, Norway, Slovakia, the Czech Republic and Russia. 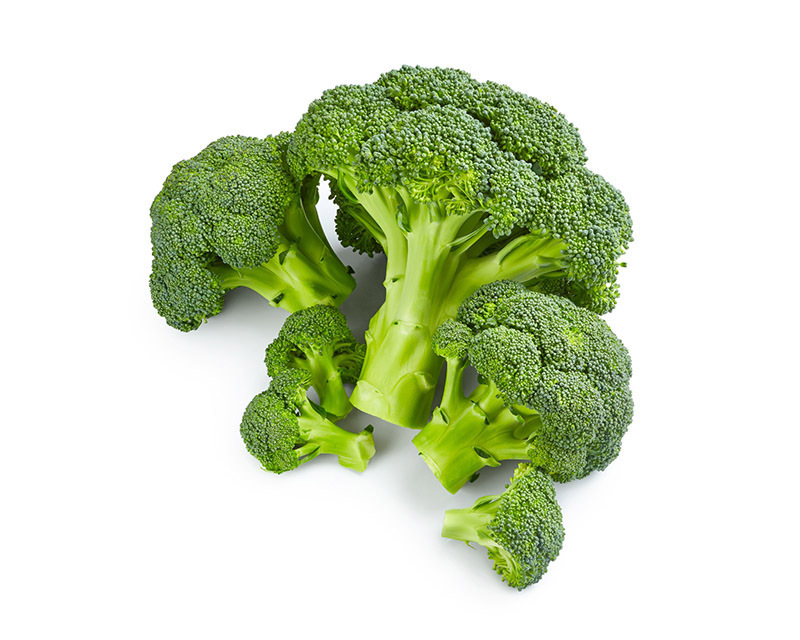 We specialize in the production of cauliflowers, broccoli, cabbage, carrots, parsley and onion. We have a refrigerator for 7500 tons of products and a rapid cooling chamber, where 17 tons of cauliflower (needed to load one lorry) are cooled in only 2 hours. Our motto is the highest quality of service and reliability in the implementation of orders, so that we build up trust with our customers. We have been certified by GLOBALGAP and TESCO. Produkty i usługi: Onions, carrots, apples, caulifl owers, broccoli, cabbage.